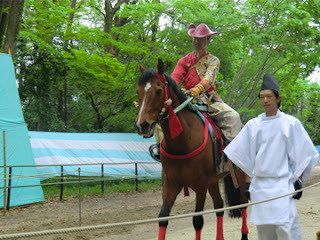 Today there was a big event in Simogamo-shrine,kyoto. 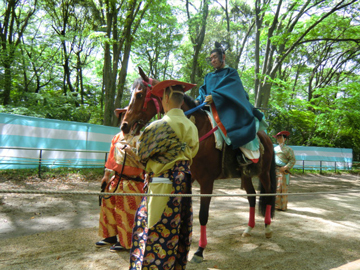 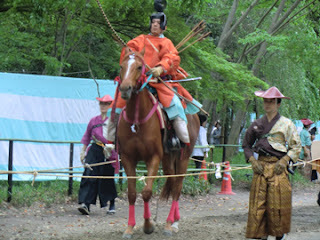 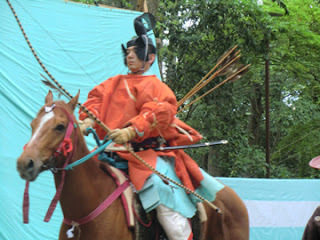 "Yabusame"(archery on horse ride) is a pre-ritual event which is held every May 3. 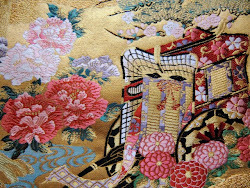 This ritual is has the meaning of praying for the safety of Aoi-Festival's procession (May 15). People disguise themselves as an ancient nobleman or warrior,and they shoot an arrow from their horse,running at full speed. 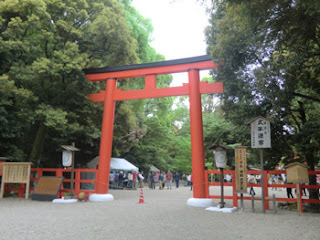 I want to share it with you,so I uploaded the scene on YouTube. It is really exciting. 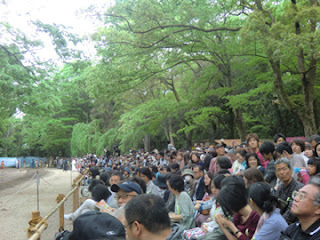 The excitement of the spectators reached fever pitch. 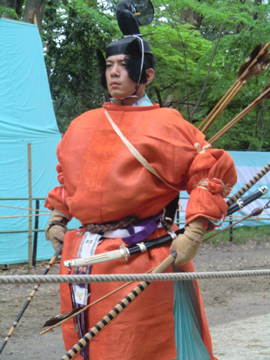 They look so heroic and brave. 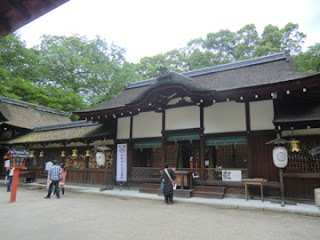 This is Shimogamo-shrine,UNESCO World Heritage Site. 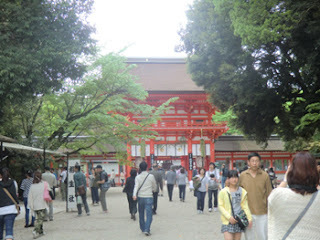 This shrine is one of the oldest shrine in Kyoto,the origin of this shrine dates back to 90 B.C. This shrine has been worshiped by Imperial Court for a long time. Surrounded by a big forrest (Tadasu no Mori,124000 square), this shrine always create a misterious atmosphere, and is an ideal place for the misterious ritual. 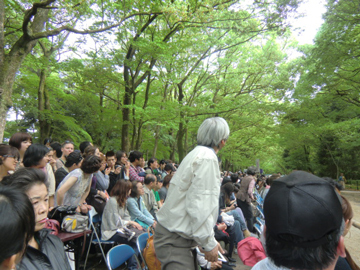 May is good season to visit here, the new green leaves are so beautiful.